Preparation: You will need to create letter cards using the index cards. You could use the spelling word list for the week or create your own list. For our example we will use animals to spell out. Here is the list – bears, snakes, horse, hen and frog. Write one of each letter onto the index cards – i.e. b, e, a, r, s. If you have more than 5 children playing just create duplicate letters until you equal the number of children playing. Repeat for each of the words a separate collections of letter cards. Activity: Hand out the first set of letter cards. For this example we will use bears. When each child gets a letter the leader can announce the mystery word. Ask the children what is the first letter in bears? All the children with the ‘B’ cards should move like a bear to the front of the room. Ask “what is the next letter in bears” Then all the children with ‘E’ cards should move like a bear to the front of the room. Continue until the word is spelled. Have the children move like bears for a bit and then hand out a new set of cards. If you are doing a spelling list, you could set the movement for each word. For example, the word is “sunshine”. 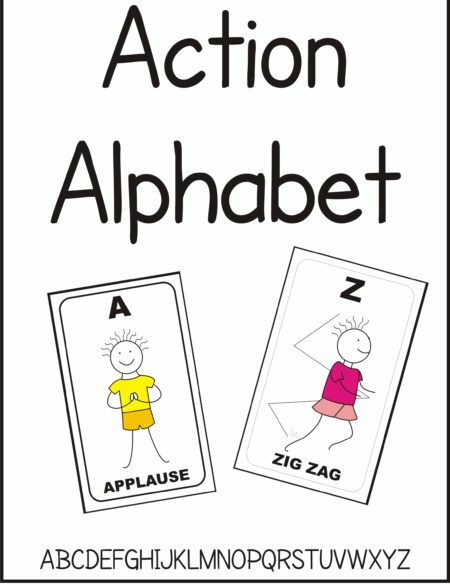 Hand out the cards and have the children move to the front of the room with their letter cards by jumping forward each time. Change the movement for the next word. Try the game outdoors to practice running to get in some vigorous physical activity time. Want to make it harder? Hand out the set of cards for one word and give extra children all the same letter (that is not in the spelling word). For example if you have 20 children in the class and the word is “sunshine” hand out each letter in the word (8 cards) plus 12 cards all with the letter ‘D’ on it. Now the children have to move around the room with what ever locomotor action you call out to unscramble the spelling word. All the children with more than one matching letter should exclude themselves from being in the spelling word. Want to make it easier? Write the spelling word on the board to provide a visual cue to match the letters on the board to the index card. 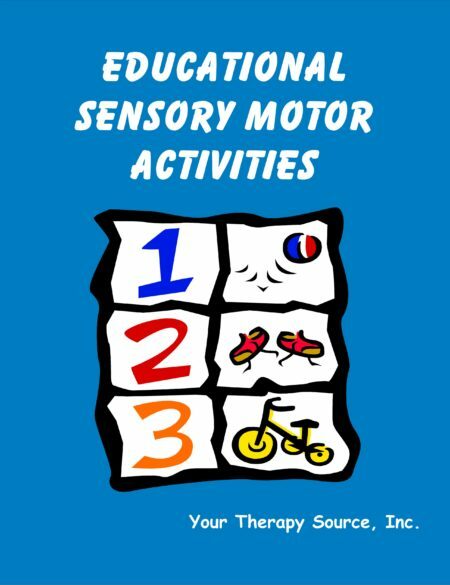 If the children are non-ambulatory, when the child’s letter is called, try movement actions such as raising your right arm, waving your left hand, nodding your head, hitting a switch, etc.